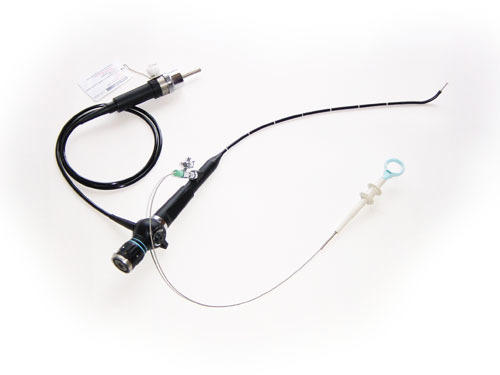 CYS-2 is the updated model of Cysto-fiberope and water-proofed. It is suitable for the observation and diagnosis of cyst. And teaching, photograph and etc.